You'll have to wait a couple more weeks to get your hands on Sunderland's new kit for the 2018/19 season but you'll get a glimpse next week. The unveiling of Sunderland's new home kit is a little later than normal this year. The Black Cats have been busy negotiating a new sponsorship deal with betting firm Betdaq. But there isn't long to wait to see what it will look like, although it won't be in the shops for another fortnight. We've got the lowdown on what it looks like, when you can get it and how it will be released. The 2018/19 Sunderland home kit will be released this coming Monday, the 9th of July. The grand unveiling will be just in time for the Black Cats first pre-season fixture which is at Darlington on Wednesday night. Who will be wearing the new kit in it's first competitive airing remains unclear. A whole host of players are supposedly near to departing the Stadium of Light, but new boys Chris Maguire, Reece James, Tom Flanagan, Alim Ozturk, Jon McLaughlin and Dylan McGeouch should be on display testing out the new Adidas red-and-white top. Apparantly, the kit won't be on sale until July 20th. The date has possibly been picked to coincide with the start of the school holidays but is more likely due to the late confirmation of the sponsor and the fact the first batch of tops is still in production. There's little-to-no budget to fund a kit launch this year so there'll just be some pictures and maybe a video released on the website. It might be a little anti-climactic given how long we've waited, but at least we won't be subject to another cringe-fest like last year's effort. While the unveiling of the 2017/18 home kit wasn't too bad - in a live streamed game between Dawdon Welfare Park FC and Hall Farm Glasshus FC - the first airings of last season's away strip and the third kit were somewhat toe-curling. The great grandson of Sunderland founder James Allan was pictured in the away top at York station for some reason while the charcoal third kit was launched with a photo of a SAFC staff member wearing the top down the pit shaft at Beamish museum. So, we've already told you there's no black on the strip this time around. This year's Adidas ensemble once again comes with a solid red back panel and the collar of the shirt has a single button. It also supposedly comes with red shorts which is quite the departure from Sunderland kits of yore. 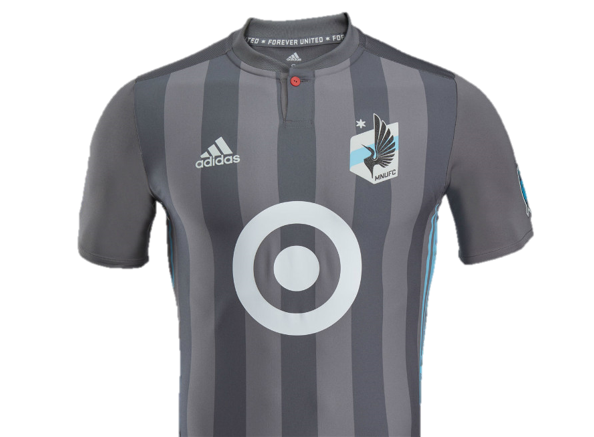 The stripes are thicker than last season's though (thank the kit lords!). 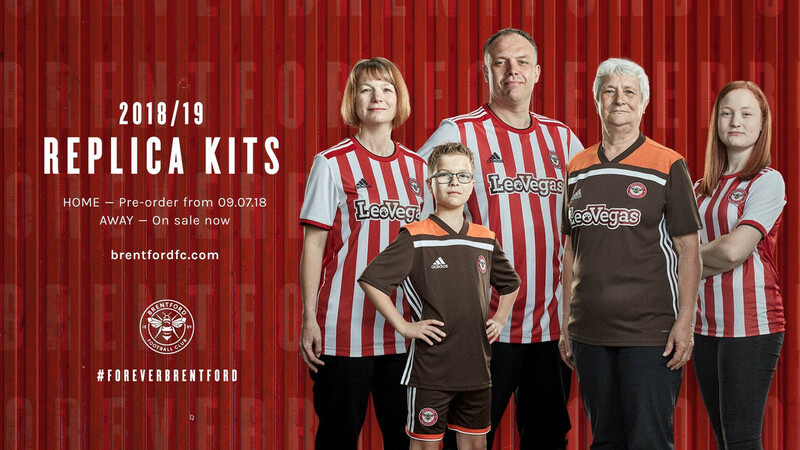 Brentford unveiled their red-and-white Adidas kit earlier this week and probably ended up with a red-and-white striped template which could quite easily have been given to Sunderland. It looks like a set of 1970s curtains.